Highlight What’s Important In Your Photos! When your camera forgets to focus on things, people or nature that you want to highlight more in your photos, then this app does it all. 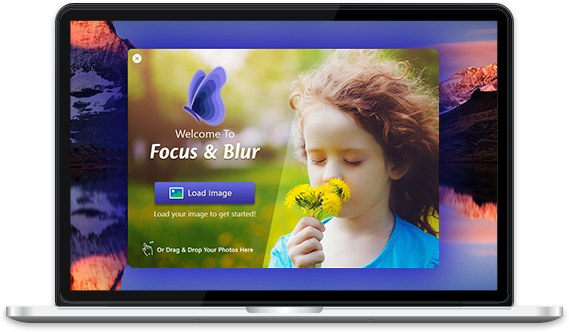 Bring out the inner artist in you, with Focus & Blur tool for Mac. This app lets you focus on things that are more important and blur the rest in a single shot. With custom and smart techniques to blur the background, this app is a new genius in town. 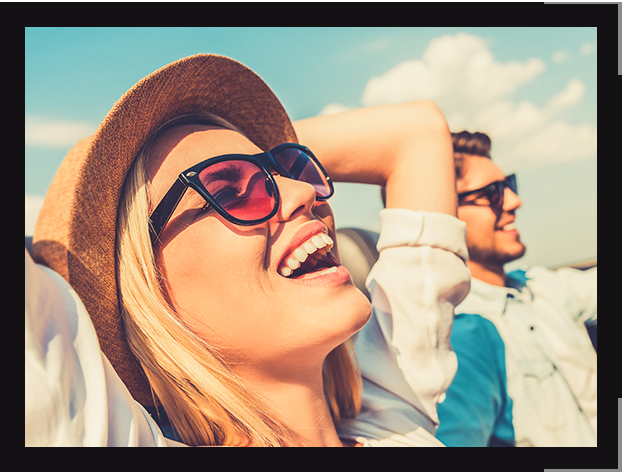 Substantially create a border around the edges of the object that you want to highlight in your photo. The app smartly identifies the object to highlight and precisely blurs the rest of the image. 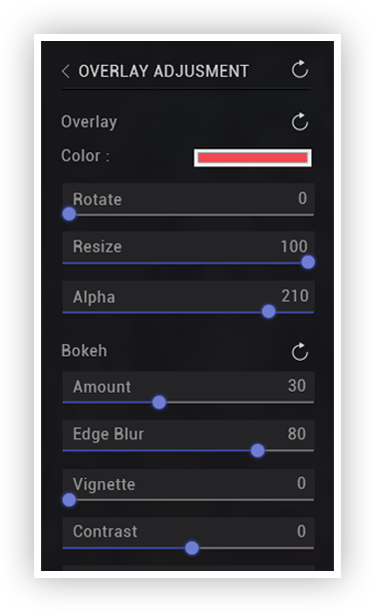 Choose from multiple overlay designs that you can directly place on area you wish to highlight and create beautiful photos using various color and blur options. 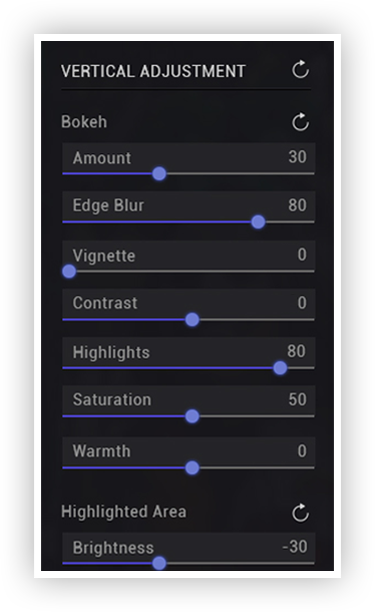 Add in-depth focus to your subject with Circular Adjustment tool. You can adjust scale and use additional tools to add circular lens like focus effect to your image. 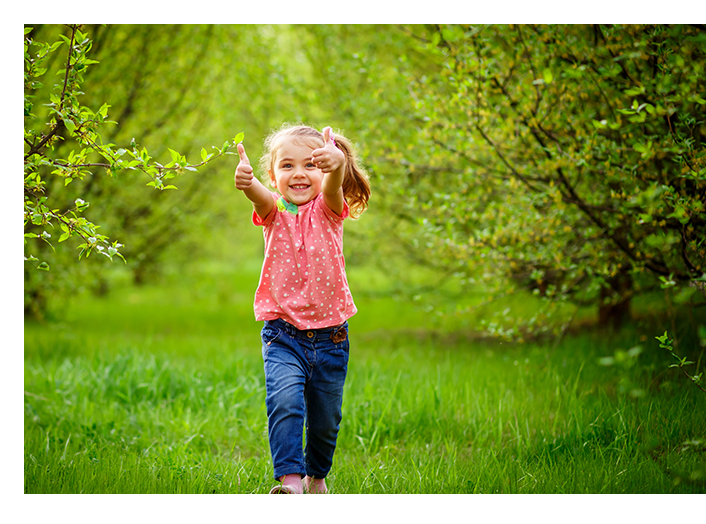 Bring out the best in all your landscape images with Horizontal Adjustment. Use the horizontal scale to create focus on your subject and blur the remaining area. Add professional bokeh effect to your portrait shots with Vertical Adjustment. Fine-tune the image with the adjustable scale and editing tools. 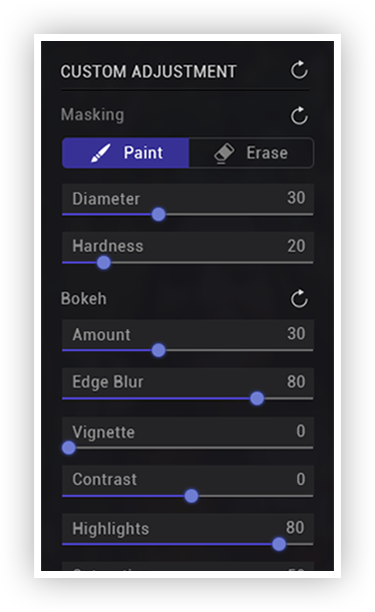 Feel free to highlight any part of your image and blur the rest using a paint tool. You can also erase any extra highlighted portions you want to blur. Save your edited image & flaunt the world with your masterpiece. Add artistic touch to your images, whether it is landscape, portrait, architecture or street photos. You can also crop and add tilt-shift effect to further beautify your images. Focus & Blur tool lets you create breathtaking photos and ensures that only the important things get the maximum attention. Get professional quality effects without expensive equipment.